Continuing with my Halloween reads for 2015, I selected this read from Goodreads’ 2015 Horror Novels. I will be bringing a few reviews of books I have chosen from this list in the two weeks leading up to Halloween. 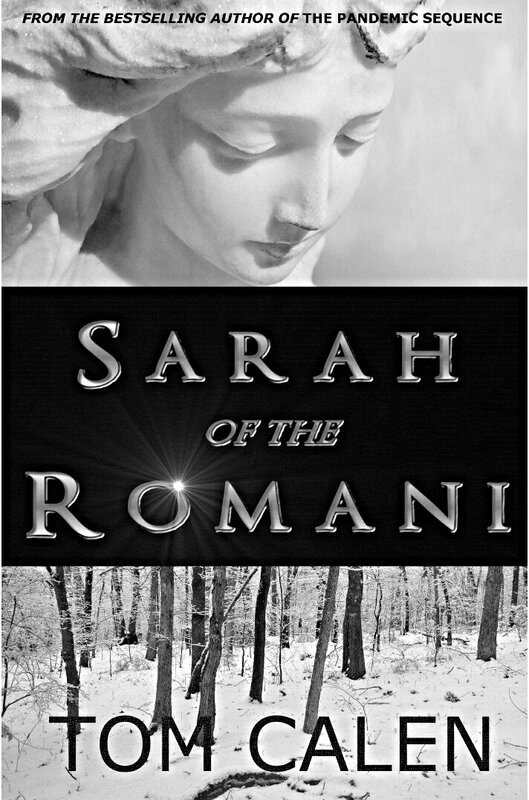 A compelling horror tale about a Romani legend, Sarah-la-kali, imprisons a demon, who manages to get lose and plans to stay that way. Can those who know about the legend help to confine the demon once again? I really enjoyed this gory demons and witches horror read, the premise of which was grounded in history and was suspenseful and terrifying in parts. I am not a huge fan of the paranormal but even the existence of witches in this story did not detract anything from it for me. Possibly the best horror I have read so far this year. This book is available to read for free to Kindle Unlimited subscribers. I always mean to read scary stuff around this time of year but never get round to it so I promised myself I’d make an effort this year. I might even get to read Christmas stuff at Christmas too! Oh yes, you have too! That’s the funnest part of the holiday season! -Holiday reads! Horror isn’t for me, but I do like Romany legend. I love it when a good horror is shored up in decent folklore. I used to be a horror novelist–got for of them published, too. I don’t know whether any of my horror novels are on kindle, but you might want to try “Lifeblood,” in which a scientifically-minded vampire sets up shop in an upper middle-class suburban township in New Jersey.